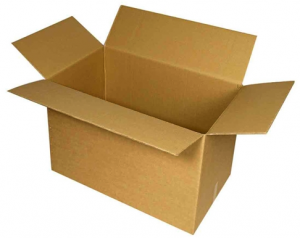 Welcome to Cardboardbalers.org. First things first – what are cardboard balers? Cardboard balers are pieces of equipment that crush recyclable cardboard into stackable bales that can reduce waste space by 90%. Having a baler can save you money, time and space – plus you’ll be helping to save the planet a little bit and who doesn’t want that? Here at Cardboardbalers.org you’ll find all you’ve ever wanted to know about cardboard balers. We are a community and we welcome you article submissions containing your knowledge on balers – we love to share expertise. 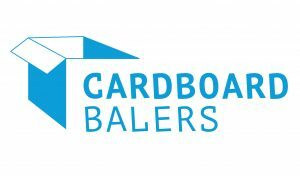 We run a non-profit website that showcases the input of cardboard baler equipment professionals across the world.